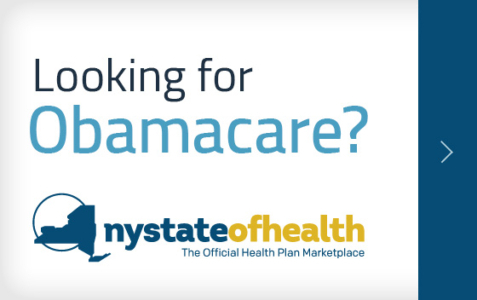 New York Health Plan Association (HPA), Inc. was established for the purpose of promoting the development of managed health care plans within New York State. Currently, HPA’s members include fully licensed managed care plans, prepaid health service plans (PHPs are plans that primarily serve New Yorkers enrolled through the Medicaid, Child Health Plus and Family Health Plus programs) and managed long term care plans (MLTCs), which provide or arrange for and coordinate both the health care and long term care needs of their patients. HPA’s Affiliate members are organizations and companies that work with managed care plans in the delivery of services to their members. 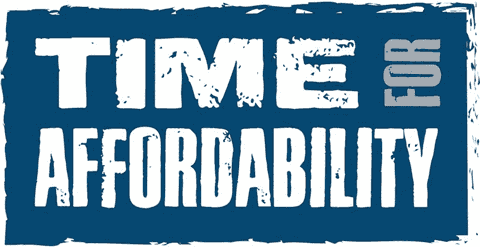 Together, HPA’s member plans provide the health care coverage for nearly seven million New Yorkers. The HPA is dedicated to the principle that managed care plans are a vital component of both present and future health care delivery and health insurance systems in New York. To this end, the organization promotes and fosters a favorable environment for managed care development within New York State. 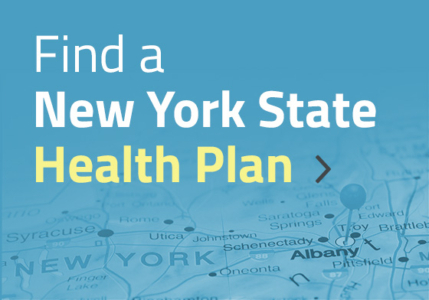 HPA’s member plans are committed to the health care needs of New York State, serving residents healthy and sick, and communities rural and urban. Member plans provide health care protection to the employed population, Medicaid and Medicare beneficiaries, and participate in innovative programs that promote the health and well being of New York State residents. The HPA works closely with government to achieve legislation and regulations that promote cost containment and efficient use of health care resources. In carrying out its mission, HPA provides leadership in establishing public health policy. We represent a philosophy of health care that emphasizes active partnerships between patients and their physicians. We believe that comprehensive health care is best provided by networks of health care professionals who are willing to be held accountable for the quality of their services and the satisfaction of their patients. We are committed to high standards of quality and professional ethics, and to the principle that patients come first. We believe that patients should have the right care, at the right time, in the right setting. This includes comprehensive care for acute and chronic illness, as well as preventive care—in the hospital, at the doctor’s office, and at home. We believe all health care professionals should be held accountable for the quality of the services they provide and for the satisfaction of their patients. We believe that patients should have a choice within their health plans of physicians who meet high standards of professional training and experience—and that informed choice, and the freedom to change physicians, are essential to building active partnerships between patients and doctors. We believe that health care decisions should be the shared responsibility of patients, their families, and health care professionals, and we encourage physicians to share information with patients on their health status, medical conditions, and treatment options. We believe that consumers have a right to information about health plans and how they work. We believe working with people to keep them healthy is as important as making them well. We value prevention as a key component of comprehensive care—reducing the risks of illness and helping to treat small problems before they can become more severe. We believe that access to affordable, comprehensive care gives consumers the value they expect and contributes to the peace of mind that is essential to good health.